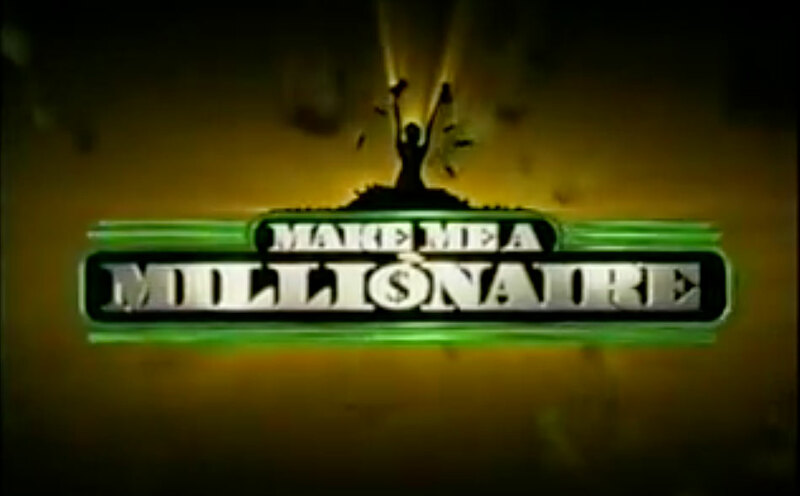 This is the premiere episode of the new California Lottery Game Show, Make Me a Millionaire with host Mark L. Walberg and hostess LA radio DJ Liz Hernandez. Starts with KTXL FOX 40 10 PM news legal ID. (c) 2009 California Lottery, 3 Ball Productions and Milestone Entertainment All Rights Reserved. No Infringement is intended.